Juju iphone x case by Diane Britton Dunham. Protect your iPhone X with an impact-resistant, slim-profile, hard-shell case. The image is printed directly onto the case and wrapped around the edges for a beautiful presentation. Simply snap the case onto your iPhone X for instant protection and direct access to all of the phone's features! Bautiful! Congrats on your sale! Absolutely Beautiful work, love it very much! She is beautiful! Congratulations on your sell! Very nicely done Diane, congrats on your sale!! Beautiful work congratulations on your sale!!! She is beautiful !! Great work. Congrats on your sale. 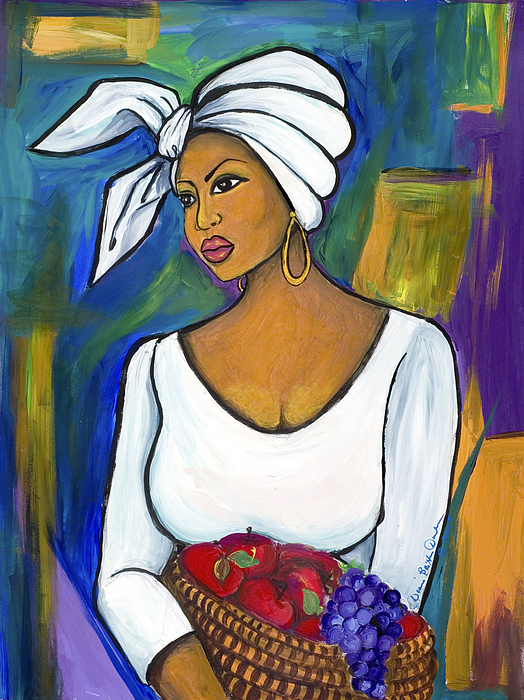 Diane Britton Dunham�s work has been recognized internationally as a genuine illustration of the history and traditions of African American southern culture for over two decades. 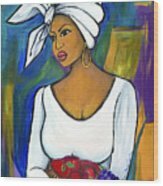 Her paintings are well known because of their brilliant coloring, intricate human and landscape forms, and themes that represent life in South Carolina�s Low country region and the bayous of Louisiana. 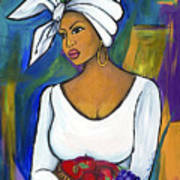 A self-taught mixed media artist and former instructor, Dunham has received honors and awards for her work. 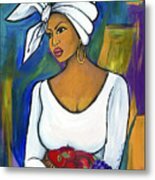 Diane�s artwork has been featured in many local and national publications, and can be found in private collections around the world.